I am so glad that you've found this website! My name is Jen! 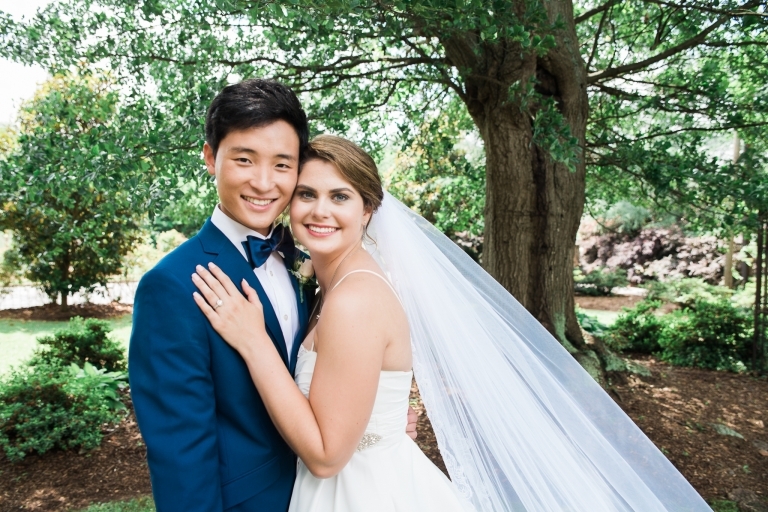 I am a wedding photographer in Chattanooga TN. 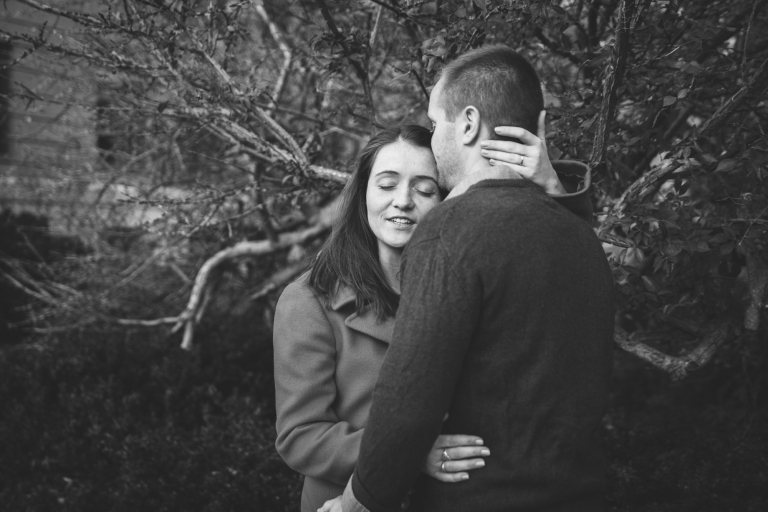 I am honored that you are considering me to photograph your Chattanooga Wedding! I have been in the photography industry for over 13 years. I have trained with some of the best teachers in the industry. I have photographed all genre's but my heart is in photographing weddings. Spending my time with a group of people so excited and so in love is where it's at! I am a wife to a handsome helicopter pilot (who sometimes shoots with me! ), a mom to three awesome kids + two pups. I LOVE to travel, and take a few trips every year to someplace new. I'd love to hear more about you! Contact me here. 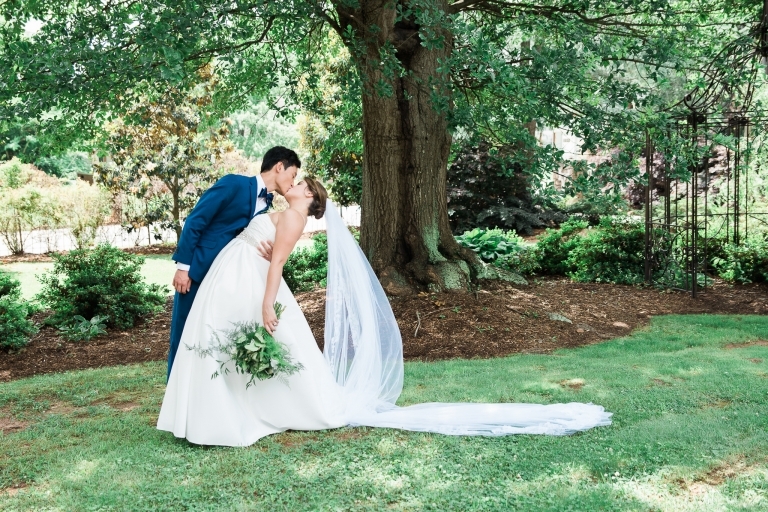 I know you're busy, and you're probably researching a hundered other things today (including other chattanooga wedding photographers), so in a nutshell, here is what you need to know about hiring Jennifer Anderson Photography to photograph your tennessee wedding. I am going to photograph your wedding from start to finish, making sure to get all the traditional photos as well as capture the sweet small moments and details of your wedding day. 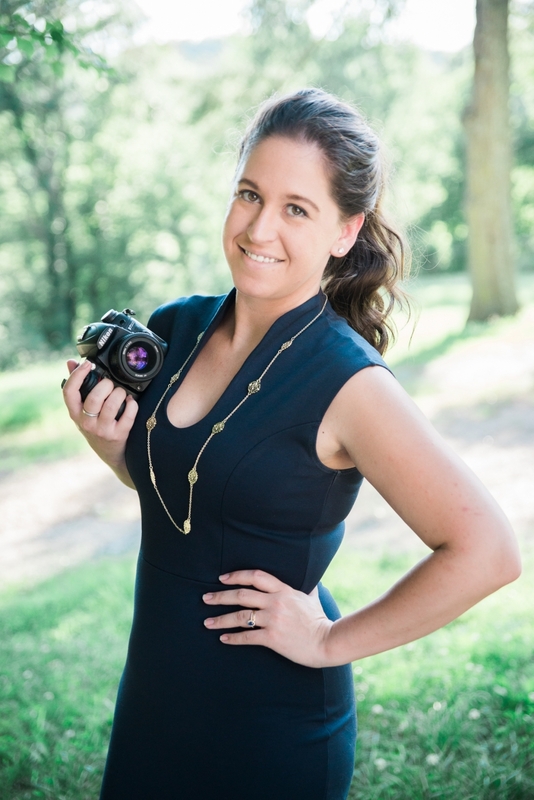 You are working hard to create the wedding day of your dreams and it is my pleasure to document all of the hard work and beauty of your wedding day. I like to pamper my clients and I'm there every step of the way - from meeting with you for the very first time to nailing the engagement photography that you want, and even to each detail of the wedding day timeline. I deliver your images within three weeks of your wedding, sometimes sooner, beating the industry average of eight weeks. You're excited about your photos and I want you to have them as quickly as possible - without losing quality. If this sounds like something you’re interested in, check your date with this form, and lets go from there! Interested to see if I’m available on your wedding date? Fill out this quick form to find out!